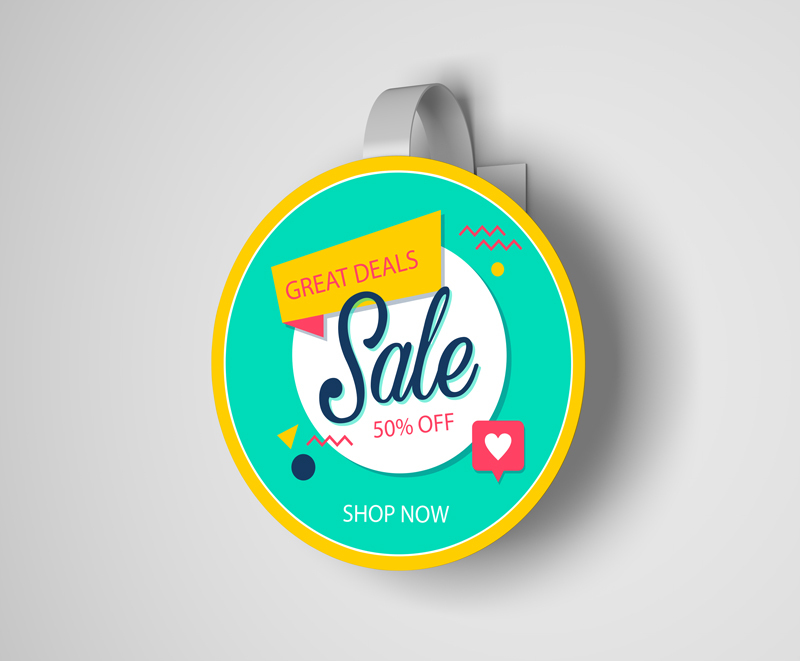 Download PSD Wobbler Branding Mockup Design For Free. We shared a very beautiful and professionally created Free PSD Wobbler Branding Mockup Design that will sum up your all desired attributes. This wobbler mockup has been designed with creative capabilities and latest ideas that have the ability to perform a masterpiece as per your desires. You don’t need to get skills to apply and to amend because it contains smartness that will do your requirements quick like thunder. So, keep utilizing our mock-ups, learning and loving our graphics for the fruitful outcomes.